Merrill Gardens doesn’t currently have any communities in Cardiff, Wales. But we may need one soon, because the folks there look like our kind of people. 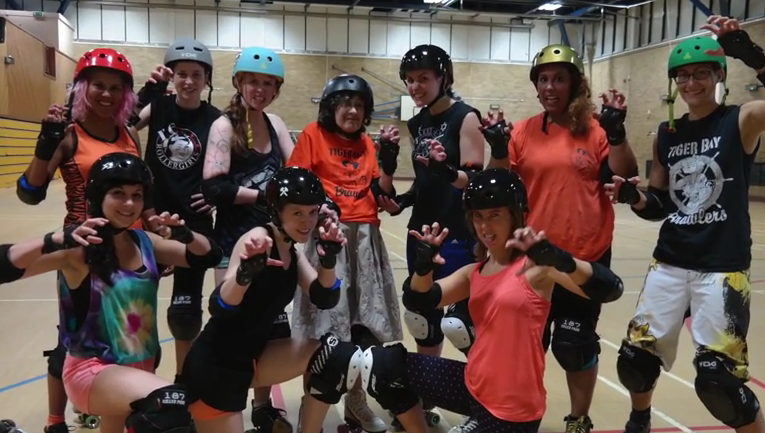 Meet 77-year-old Jeanette Morris, an accomplished roller girl in the 1950s. Almost 60 years later, Jeanette wanted to take another roll around the track, and her daughter found some folks happy to help. This entry was posted in Active Living, Seniors Around the World on August 4, 2014 by MerrillGardens.